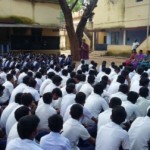 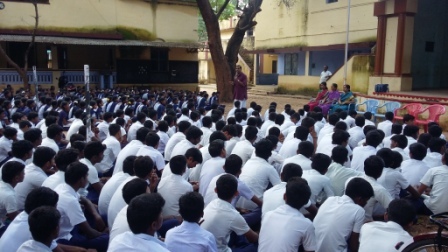 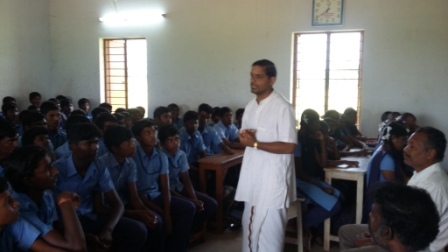 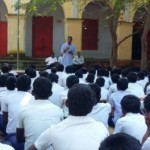 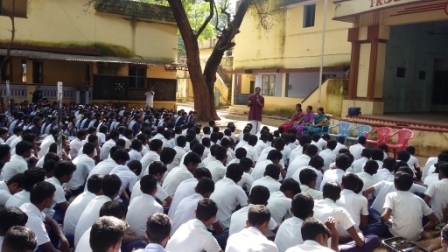 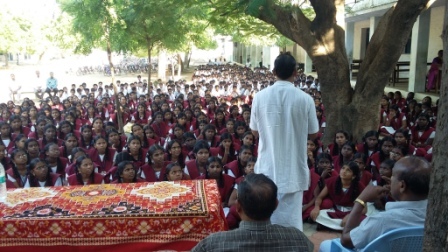 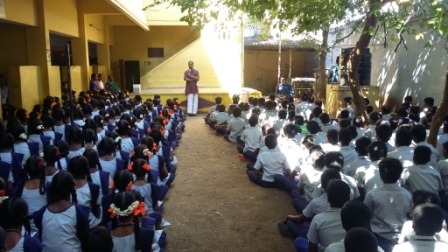 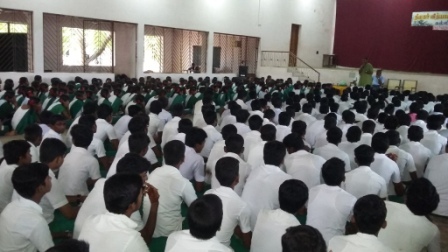 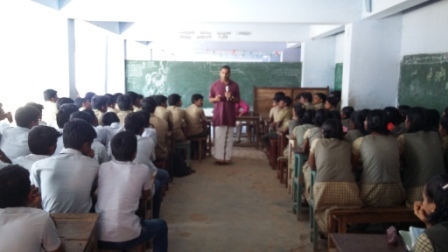 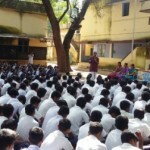 With the grace of our Sri Swamiji, School Mass Prayers for the 10th/ 12th standard (appearing for board exams) have been conducted around Ambasamudram/ Kadayanallur/ Kadayam/ Pulliyangudi on 01st December & 21st to 23rd December 2015. 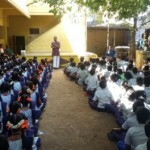 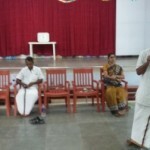 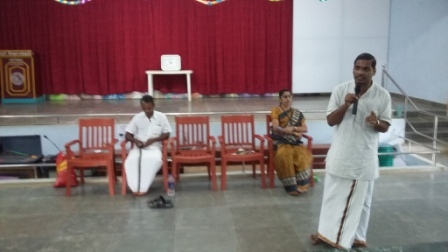 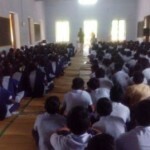 The arrangements have been made in an excellent way by Sri Ramanan with the help of Sri Narayanan and Sri Muraliji representing our GOD India attended to these School prayers and gave lectures. 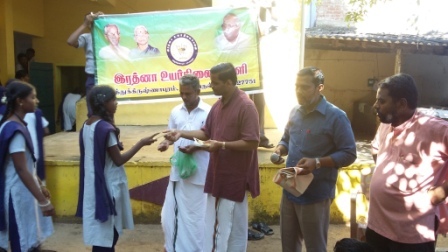 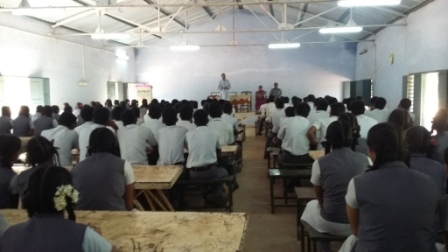 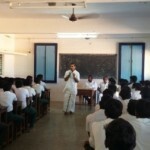 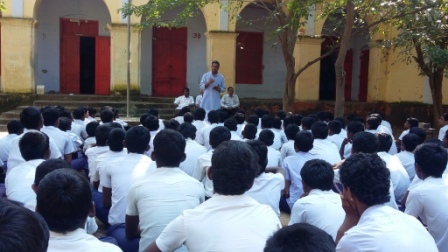 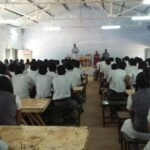 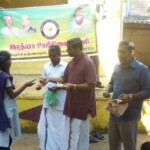 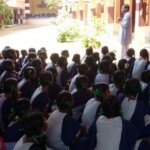 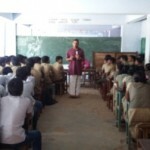 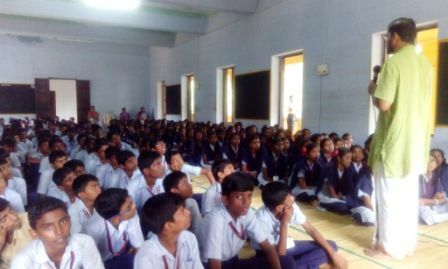 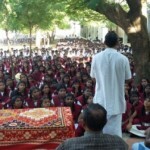 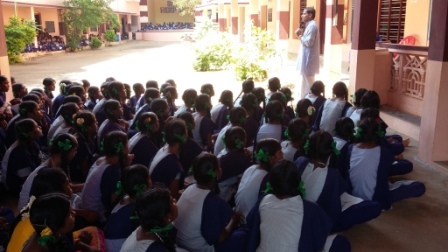 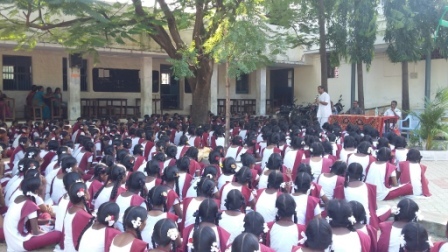 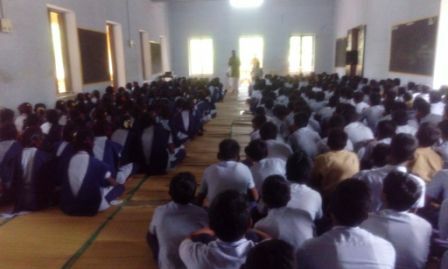 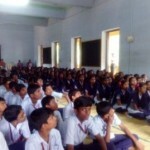 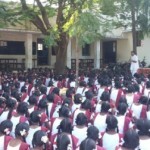 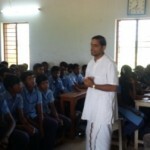 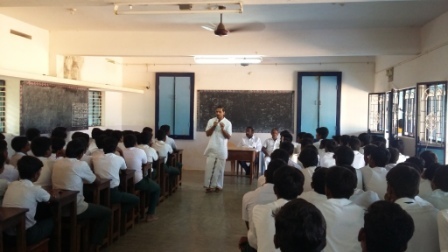 Thilakar Vidyalaya -540 nos 2) Welfare HSC -375 nos 3) Chatram Bharathi Main School-640 nos 4) Sri Ulaga HSC, Kadayanallur -185 nos 5) Sri Rathna HSC, Kadayanallur -760 nos 6) Lakshmi Harihara HSC, Ilandhur -312 nos 7) Chatram Bharathi Girls School -400 nos 08) AVRMV Matric HSC -160 nos 9) Hindu Nadar HSC, Keelapaavur -300 nos 10) Theertapathi HSC -120 nos 11) Siva Saraswathi Matric HSC, Ayakudi -300 nos 12) Senaithalaivar HSC, Pulliyangudi -110 nos 13) Suyambulingam HSC, Pulliyangudi -191 nos 14) Hindu Nadar HSC, Pulliyangudi -790 nos.